Have a kid 14 years and under? Request a FREE Chicago Bulls Rookie Kit, mailed straight to you. 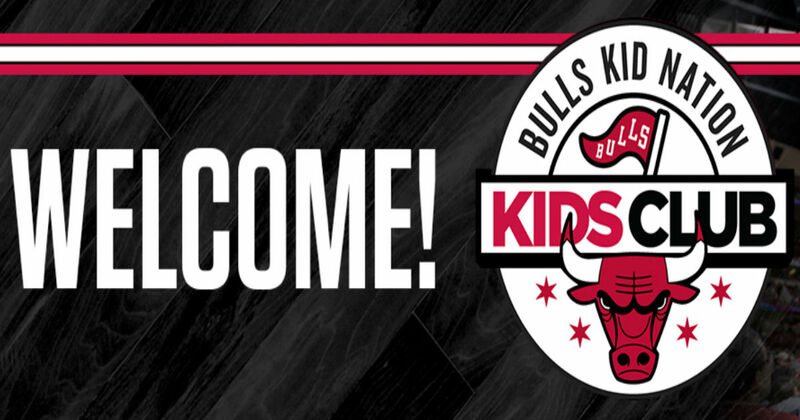 Kit includes an official membership certificate, kids club passport, and a Chicago Bulls pocket schedule.